The 2018 Business Excellence Awards Gala was an outstanding testament to the high caliber of the Dufferin business community. It was truly an honour for the Dufferin Board of Trade to present the eight highly esteemed awards to the deserving recipients. 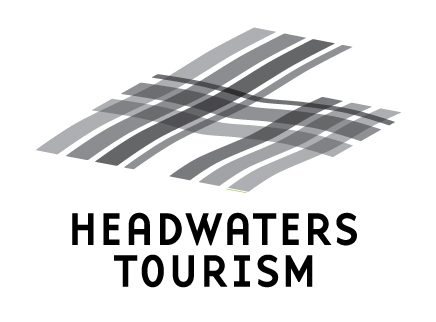 Thank you to our sponsors, nominees, judges, and to our community for submitting your nominations. The evening was the culmination of Small Business Week in Dufferin and we were glad to celebrate all things # ThinkLocal! I would like to extend my sincere congratulations to all those candidates that have been elected to represent their community in the 2018 Municipal Election. The Dufferin Board of Trade looks forward to continuing to work with all levels of government to ensure a prosperous and innovative business environment in Dufferin County. We look forward to engaging with our local Councillors over the 2018 - 2022 Council Term. 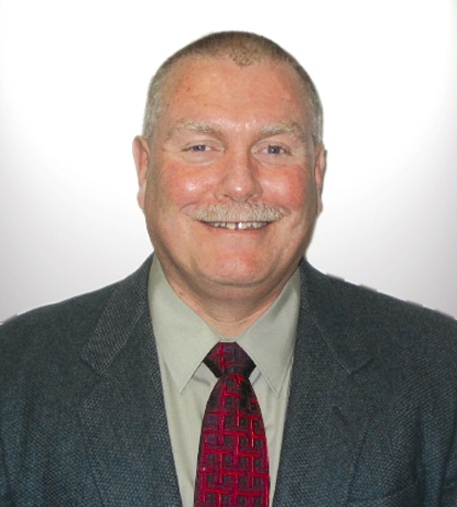 10% discount and/or referrals Executive Service; Insurance claim deductibles waived up to 100%, some conditions apply. 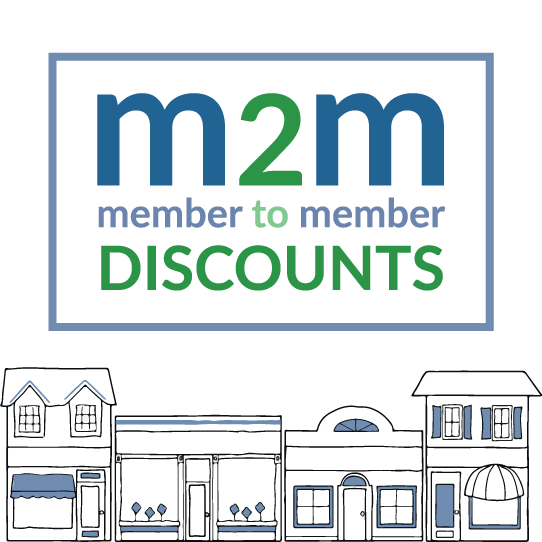 Exclusive offer for DBOT members! 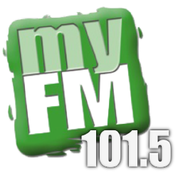 Create your 60 second Think Local, Shop Local radio ad with the MyFM team. 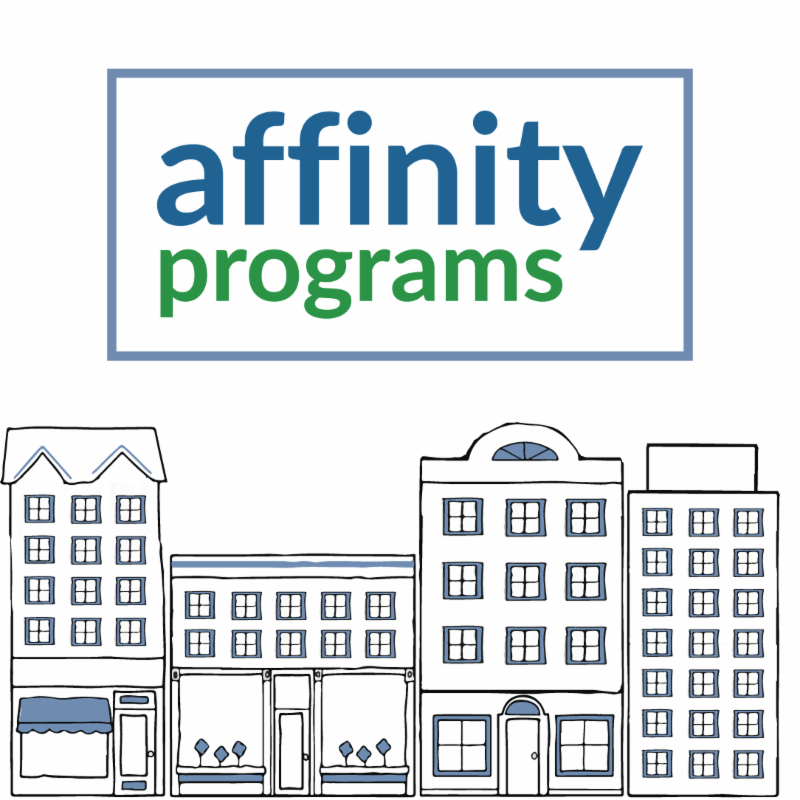 You'll receive 12 sixty-second features to be used 3 times per day, 4 days per month. DBOT member price $220, over $600 value! 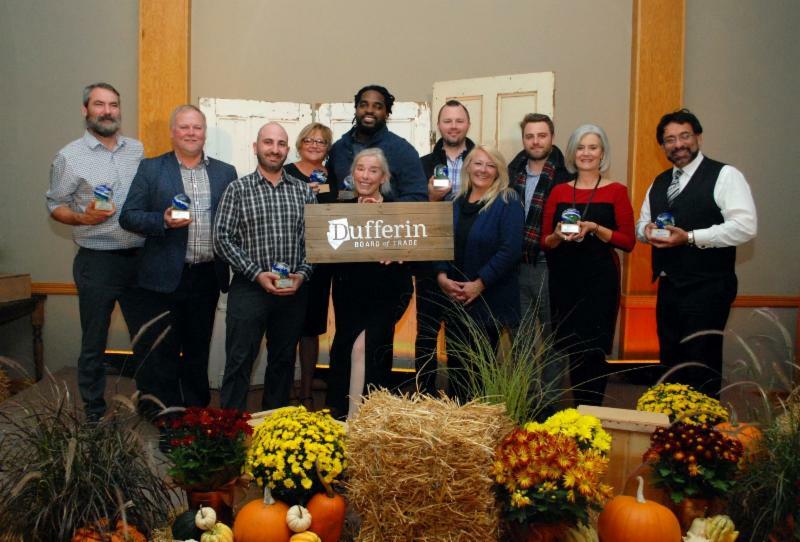 Dufferin County, ON: On October 18th, 2018, the Dufferin Board of Trade celebrated the winners of the 2018 Business Excellence Awards. Business leaders from across the county gathered for the awards gala at the OAS Event Centre for an evening of celebration. A total of eight distinguished awards were presented. The Dufferin Board of Trade received nominations from across Dufferin County. The Award winners were determined by chambers of commerce, community futures organizations, business incubators, and other business associations outside the area for impartial judging. The 2018 Municipal Elections took place in Dufferin County On October 22nd 2018. In total 74 candidates across Dufferin's 8 municipalities put their names forward to represent the people of Dufferin County. Congratulations to all those elected to council. 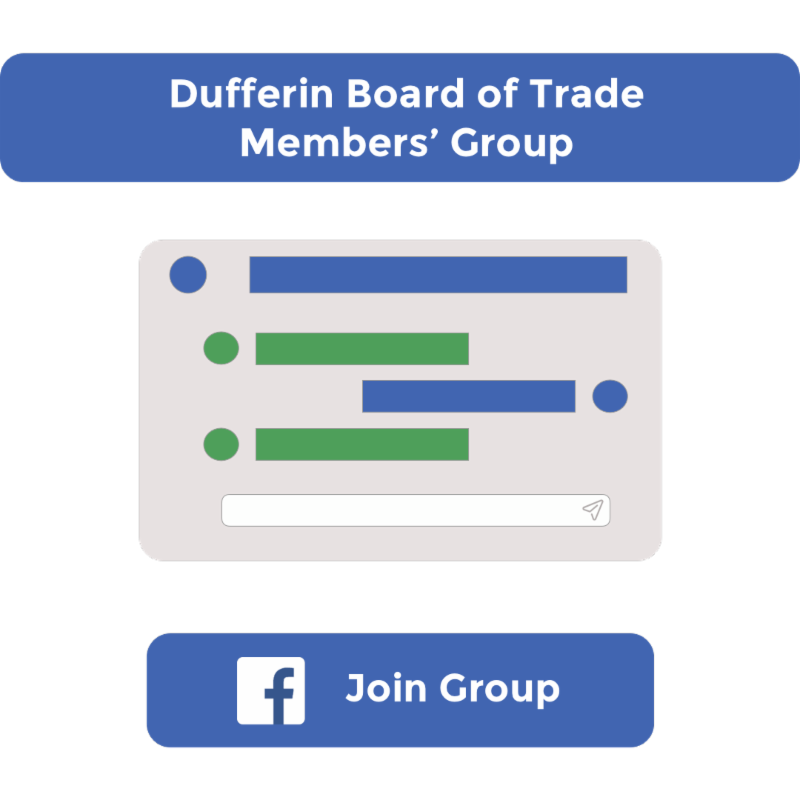 The Dufferin Board of Trade remains committed to working with each of our municipalities and the County to ensure Dufferin remains the best place to do business. At Gateway Farms Equine Assisted Learning, you will discover that horses are profound, wise teachers. They are large, kind animals that ask you to lead them through all sorts of challenges and are not shy to show you when you are not being calm, assertive, or thoughtful. The Ontario Chamber of Commerce and Dufferin Borad of Trade are committed to ensuring that the new government understands the issues impacting business in this province. That’s why we need your help to express the voice of business loud and clear at Queen’s Park. 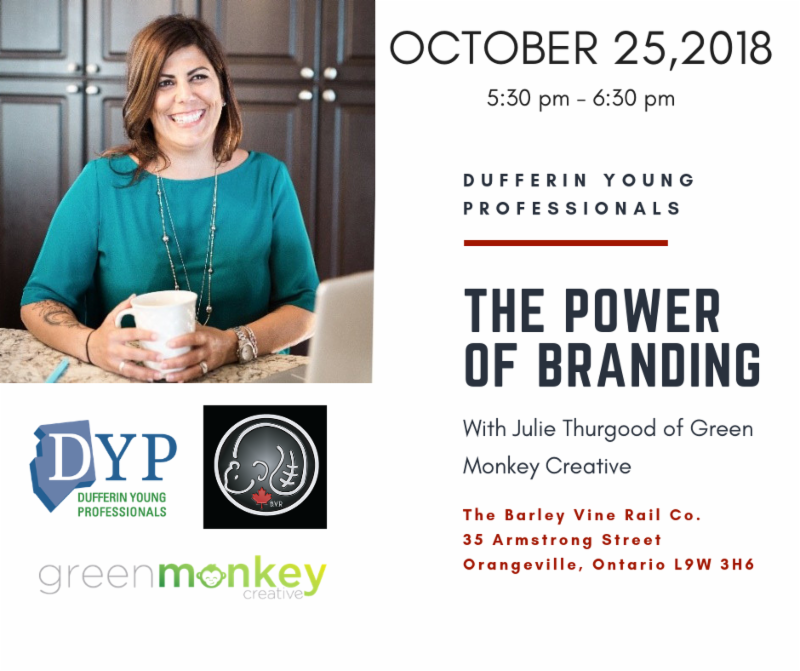 Join the Dufferin Young Professionals for The Power of Branding! 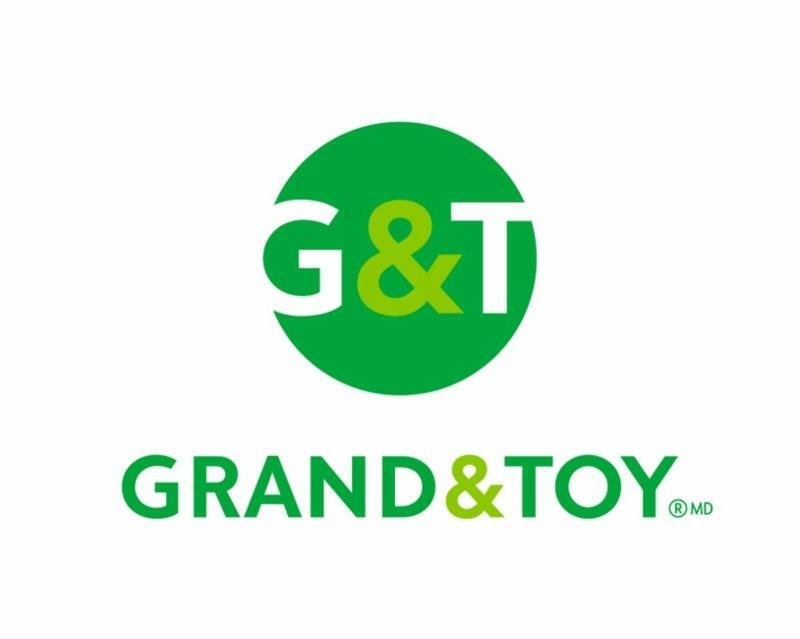 Local entrepreneur and marketing guru Julie Thurgood of Green Monkey Creative will give you an understanding of the importance of branding and how to leverage its power to further your professional goals. Learn how to brand yourself and your business effectively for positive results! Understanding your company’s financial statements is fundamental for business success, but often business owners find themselves baffled by income statements, balance sheets and cash flow forecasts. Andrew Patricio, owner of Bizlaunch, will teach participants how to create and analyze the financial statements and forecasts that every business needs for proper management.